During October half term, 13 cadets and 3 members of staff made the long trip via Abu Dhabi and Johannesburg to Volharding Game Ranch in the northern district of Limpopo, South Africa. The cadets from Reed’s CCF and our state partnership school, Hinchley Wood were in for an incredible 10 days in the South African bush. We arrived at our bush camp late in the evening, and after a short safety brief under an incredible night sky, settled down to catch up on some much needed sleep. The following days gave the cadets the chance to see the real Africa as they were introduced to living and surviving in the South African bush. The cadets quickly settled into the daily routine of theory lessons in the morning, relaxing time in the shade and the pool during the hottest part of the day and then back out to the bush for practical sessions with their experienced local guides and trackers during the late afternoon and evening. Over the course of the next week, cadets were taught about the local plants, trees and shrubs and how to use them in a survival situation, what they could eat and what would make them sick. They were introduced to the basics of tracking game – the different signs that the animals leave as they make their way through the bush, what animal tracks you can use to find water, and what tracks not to follow. Finding shelter, water and protein were also covered by our guides and the cadets were all successful in finding that much sought after survival necessity, water – very handy when at times our day time temperatures topped 42 degrees! Interspersed with the local theory and practical lessons, the cadets also took part in a Leave No Trace awareness workshop. The Leave No Trace Centre for Outdoor Ethics teaches people of all ages how to enjoy the outdoors responsibly through relevant and targeted education, research and outreach, the Centre ensures the long-term health of our natural world. In its simplest form, Leave No Trace is about making good decisions to protect the world around you. The sessions at Volharding were broken up by an early 0400 start one day when we visited the world famous Kruger National Park. The lessons the cadets had learned on the local wildlife were put into practice as we turned into tourists for the day and experienced an amazing African safari getting incredible encounters with numerous impala, zebra, buffalo and herds of elephants. As the days passed, the bush walks got longer and the cadets began to tune into their new environment. 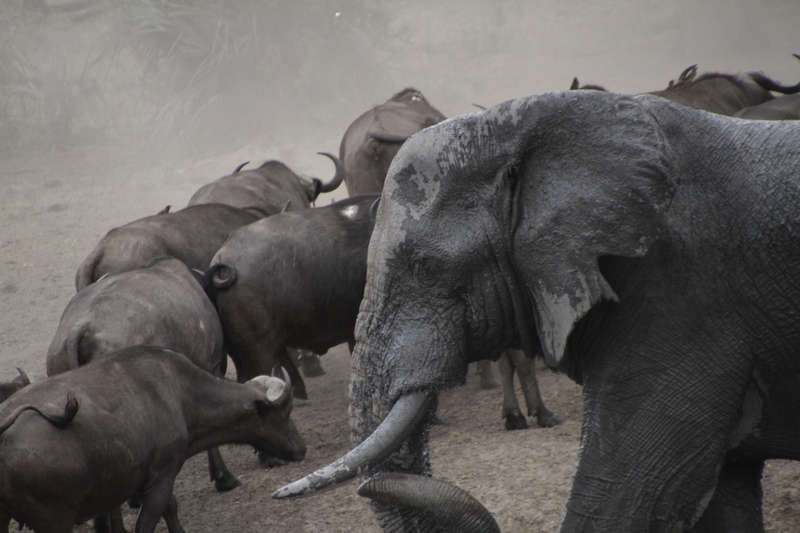 As their experience grew, they started to see more and more animals, tracks and signs of life. 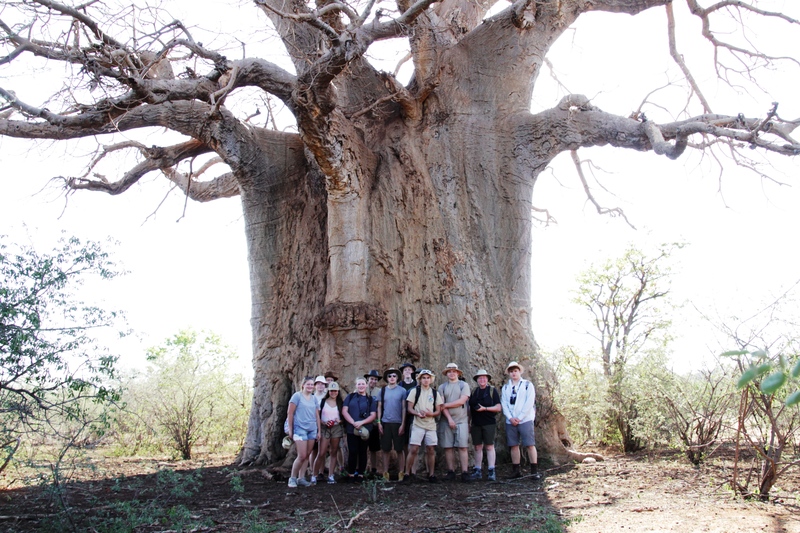 Encounters with gemsbok, eland, kudu, aardvarks and a bush baby all added to their experience as they felt more at home under the clear blue African skies. 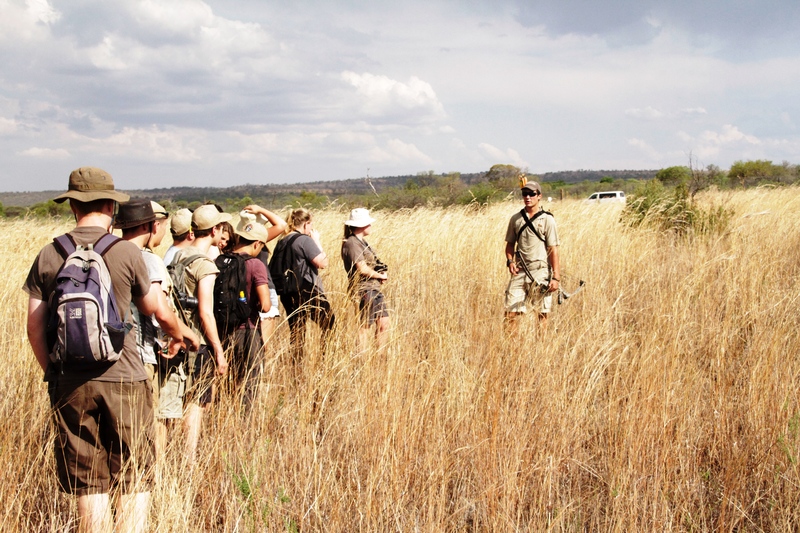 The final two days saw the cadets head south to the Dinokeng Game Park, north of Pretoria where the cadets were guided on foot through this Big 5 park to see the conservation efforts of Kevin Richardson – ‘The Lion Whisperer’. This private conservancy, not generally open to the public helps support and protect hyenas, black leopards, lions and the rare white lion. 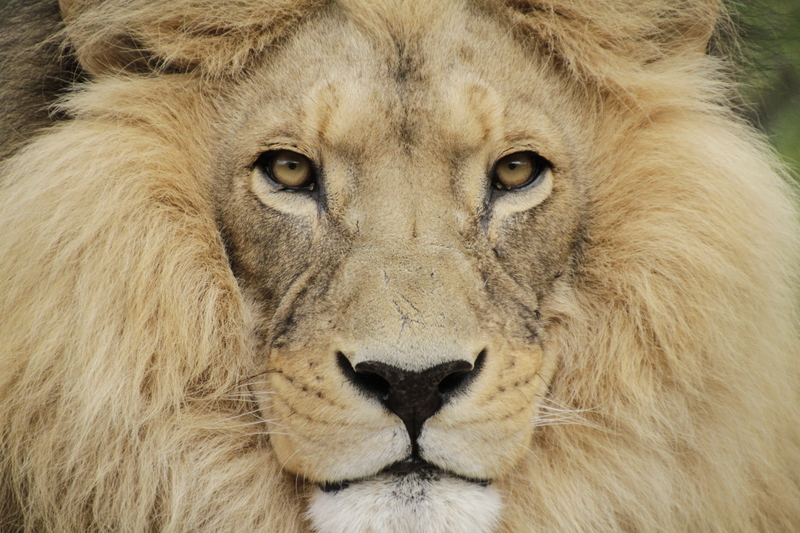 A private tour of the park gave the cadets an amazing insight into these amazing predators, allowing them to get some incredible up close photographs of the spectacular cats under Kevin’s care. Our last day in South Africa started with a presentation on the rare Barbary lion of which only 100 are known to exist. Our overnight accommodation was fortunate enough to have two of these ultra rare cats and we were treated to yet another up close and personal encounter which highlighted the plight from poaching of these majestic creatures. As we left Dinokeng, more wildlife was seen from the vehicle before we headed into Pretoria and the Capitol Building for some last minute souvenir shopping before heading to the airport ready for our long flight back to the UK. The cadets had a fantastic time in South Africa – one they will never forget. 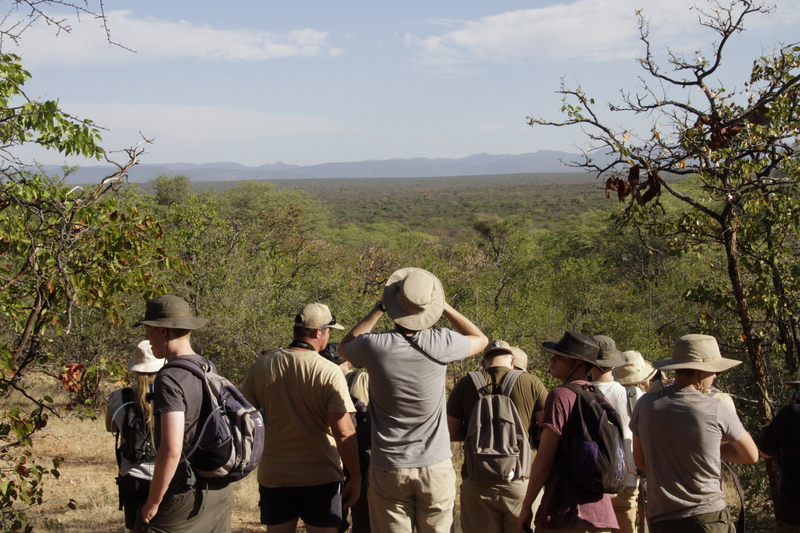 Amazing wildlife encounters, spectacular scenery and sunsets and brilliant local guides and trackers who were able to pass on their years of knowledge to the cadets who were all too keen to absorb the wealth of information available to them. Thanks must go to the Ulysses Trust and the Berlin Infantry Brigade Memorial Trust Fund for the help and support in aiding the cadets to undertake this trip to South Africa. Without their support, many of the cadets would not have been able to afford this adventure.